Philip Permutt's other books include The Complete Guide to Crystal Chakra Healing, The Book of Crystal Grids,The Little Pocket Book of Crystal Tips & Cures, The Crystal Tarot, The Little Pocket Book of Crystal Healing, Sacred Stones and Crystals (with Lyn Palmer). 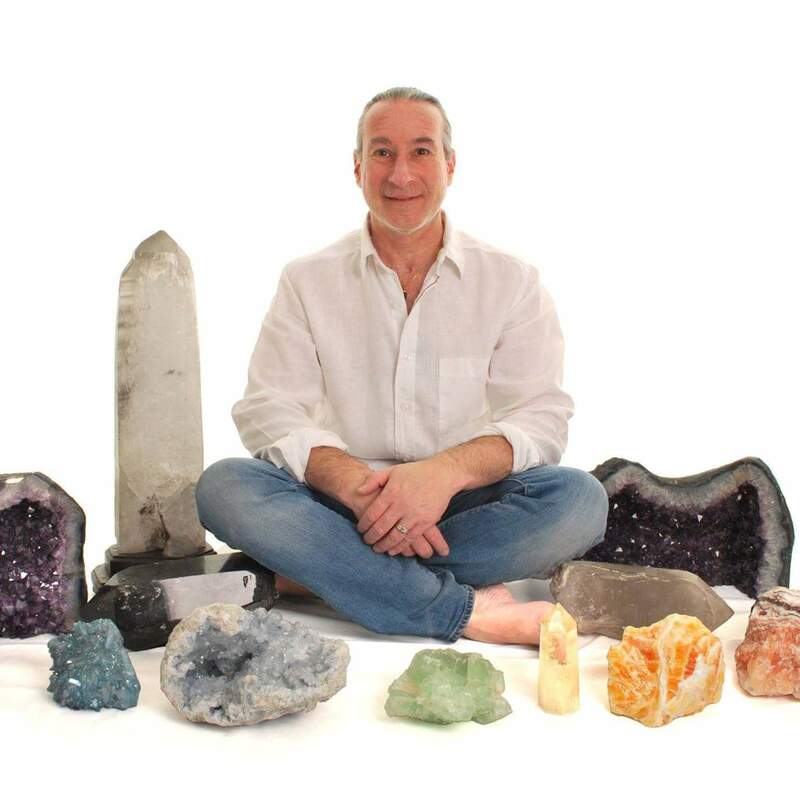 Watch my cosy chat with leading crystal expert Philip Permutt and find out why crystals can be described as living beings, what drew a scientist to the world of crystals and healing, and which crystals might help you alleviate stress, panic attacks and chronic pain. 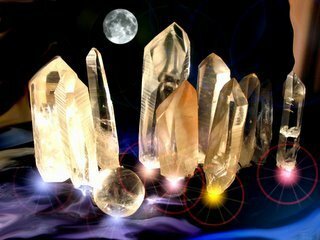 Philip sells some amazing crystals in his shop and online, offers healing sessions, runs training courses and workshops, and has a number of books and meditation CDs. Philips latest release, The Crystal Healer volume 2 is available now. Do visit his website, or find him on Facebook or Amazon. Photographs are copyright of Philip Permutt. Video is copyright of Martha Dunlop. The books and crystals, (where available) can be purchased at www.thecrystalhealer.co.uk.